… nominated. It’s become a bit of a cliche, but more often than not there is a reason for that: the words are true. As they are in this case. 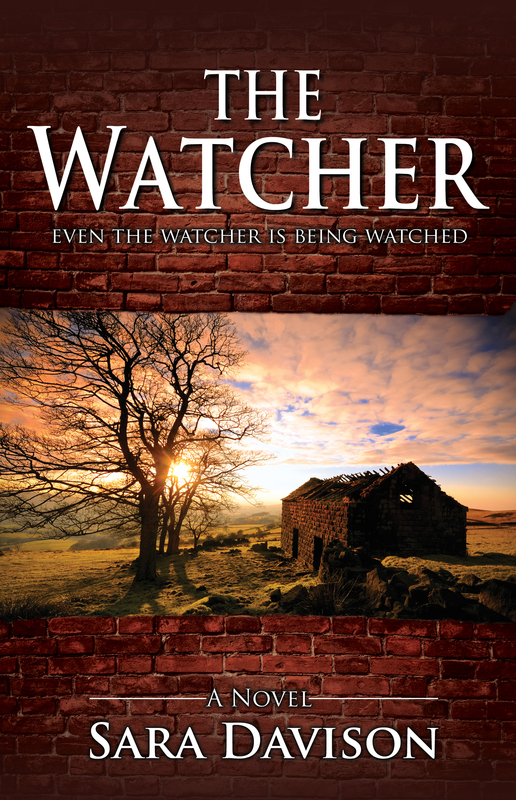 The Word Guild, Canada’s largest organization of writers and editors who are Christian, released the short lists for their annual writing awards yesterday, and The Watcher is a finalist in the Best Novel – Mystery category. I really try to write in response to a gift and a calling, and not for recognition, money, fame or reward (wouldn’t that be setting myself up for disappointment?!?). However, when a bit of affirmation, like this nomination, does occur, I have to admit it is encouraging, and does inspire me to carry one with my writing journey and goals. So thank you, members and supporters of The Word Guild, for this vote of confidence. And congratulations to all my fellow nominees, and to all those, shortlisted or not, whose words were published and read last year. You may never know this side of heaven what effect your writing has had on the lives of others, but no work done in response to the prompting and guiding of the One who gives the gifts will return void, so continue on, with or without earthly recognition. Because to be given the gift of writing is to be given a sacred charge from God, and that is the greatest honour of all. This entry was posted in Uncategorized and tagged Best Novel - Mystery, Canadian Christian Writing Awards, finalist, nominated, the watcher, The Word Guild. Bookmark the permalink. Congratulations on this newest nomination. YAY! It takes time for all things to work together. I’m so proud of you! Hope to see you soon and catch up on your move!